Gone are the days when kitchen was considered as just another room to cook food and wash utensils. Modern kitchens are fully equipped with all the necessary tools that are required for an easy and convenient cooking. These accessories play an important role in enhancing the beauty of your kitchen and hence, should be chosen very carefully. 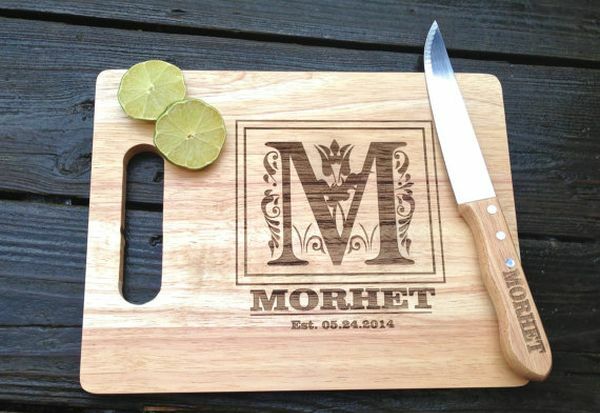 Here are six amazing chopping board designs you would definitely love to have in your kitchen. 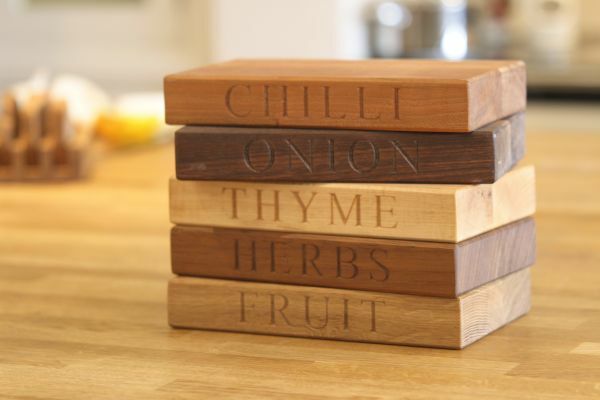 For those who have a special corner in their heart for cooking and kitchen, here is an attractive chopping board that will simply melt your hear away. 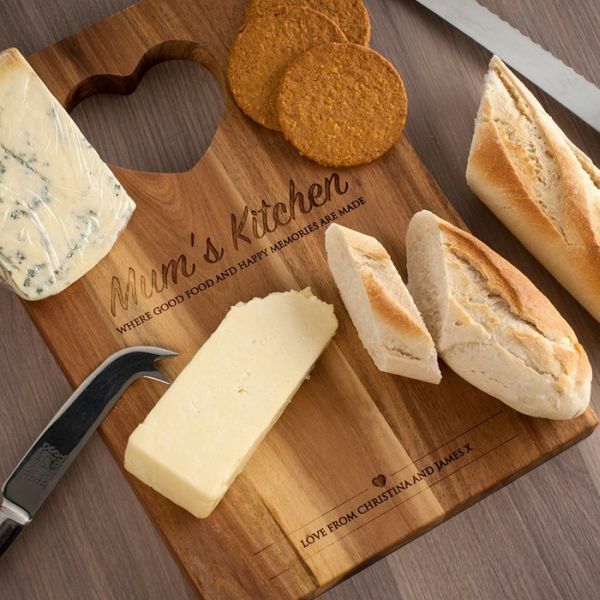 This chopping board has been carved out of a strong and durable material and has a heart shaped handle within, which prevents your chopping from falling down and being damaged. 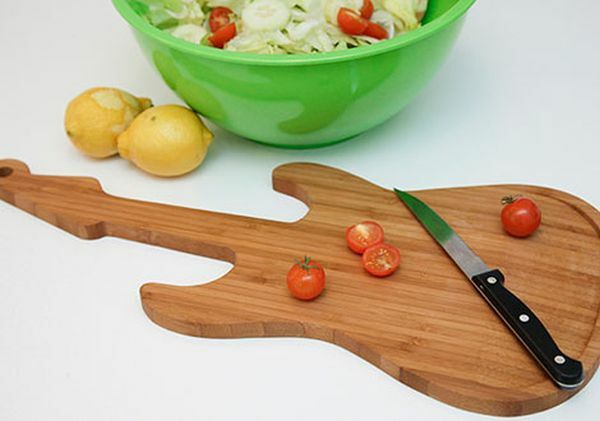 This simple yet smart looking chopping board is a perfect for music lovers and foodies at the same time. Isn’t it a good way to combine both cooking and music, especially in a busy world where you hardly have any time? For those who are extremely concerned about their neatness and hygiene in kitchen, here are small and cute kitchen boards divided into various categories for an easy and comfortable chopping. This one is a perfect gift for a just married couple and can even be of good use to those who share the joy of cooking together. This would make your cooking “we” time even more loving and enjoyable. 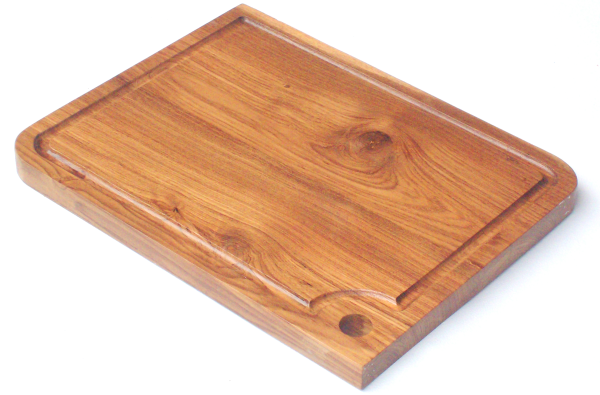 The Thai Reclaimed Teak Chopping Board from the Enviro Gadget is a good way to adopt sustainable cooking habits. 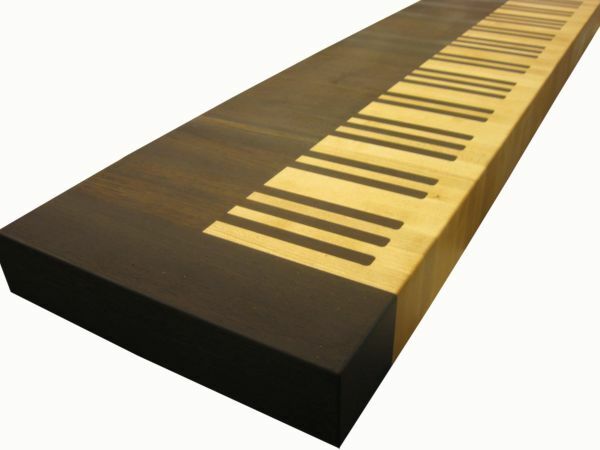 The board has a simple yet attractive appeal and is made out of reused teak, which makes is extremely strong and long lasting. Another good thing is that you can hang it on the wall and hence, protect it from slipping down. Music and food both are excellent mood busters and can really work wonders for motivating the mind, when brought together. This chopping board will help you express and convey your love towards food and music at the same time, while helping you chop and cook great dishes. 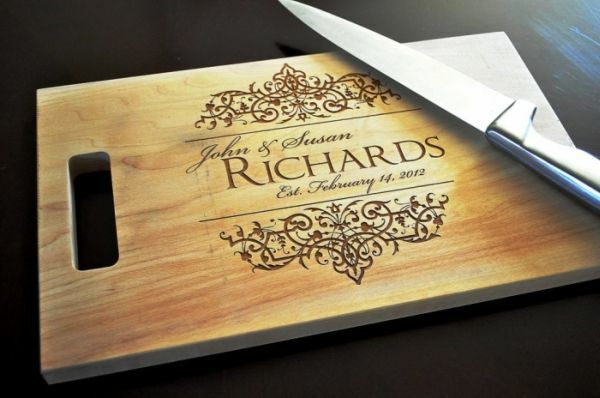 From heart shaped acacia chopping board to the elegant keyboard cutting board, all these chopping board designs are simply alluring, while being useful.